In this article, we profile the 10 best ABA master’s degree programs from accredited colleges and universities for 2018. Applied behavior analysis (ABA) is the use of techniques and principles designed to bring about positive and meaningful change in behavior. To become a certified ABA specialist, highly specialized skills and education must be acquired. Few programs that lead to Board Certified Behavior Analyst (BCBA) certification exist. But those that do exist provide students with the necessary coursework and curriculum needed to sit for board certification. For the purpose of this list, we looked at 40 regionally and nationally accredited colleges and universities that offer ABA master’s degree programs (either online or on-campus). We selected accredited ABA programs, many of which aligned their coursework with the standards set forth by the Behavior Analyst Certification Board (BACB). 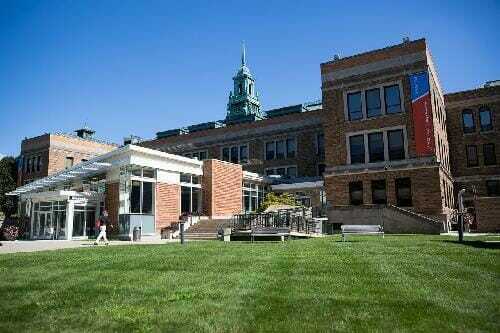 We also chose schools with graduate tuition (inclusive of fees) of less than $33,500 per year. Many of the programs on our list are BACB-certified and offer eligibility to sit for the Board Certified Behavior Analyst (BCBA) certification exam. Below is our list of the 10 best ABA master’s degree programs for 2018. Drexel University’s online master’s in applied behavior analysis is ranked and accredited. While not the most affordable school on our list, Drexel University offers one of the most recognized and respected online ABA programs in the United States. Course sequence for this program has been certified by the Behavior Analyst Certification Board–an international nonprofit organization responsible for setting professional standards in the behavior analysis field. The program also offers an autism spectrum disorders concentration and a practicum to help students gain additional expertise. For those interested in ongoing education, the program assists students who wish to enter PhD programs in applied behavior analysis, school and clinical psychology, or experimental psychology. 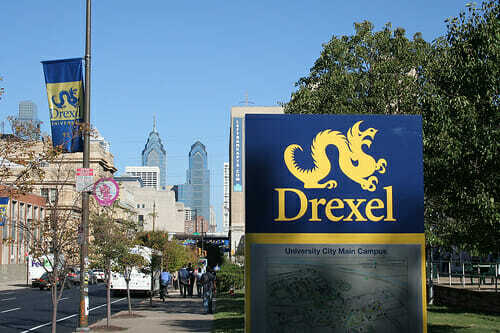 Drexel has received recognition from major publications like U.S. News and World Report as a top national university, best value school, and best college for veterans. It is one of our top picks for best ABA master’s degree programs. Northeastern University offers an online ABA master’s that takes 18-24 months to complete. 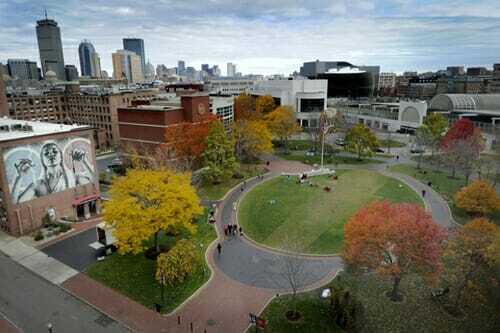 Northeastern University offers one of our top choices for online ABA master’s degree programs. This BACB-accredited, part-time program can be completed entirely online and in just 18-24 months. Coursework is designed to prepare students to take the BCBA examination. Also, an optional two-semester intensive practicum course allows students to gain supervised experience hours required by the BACB. Some of the basic courses offered include advanced learning, applied programming, research and design methods, and systemic inquiry. In addition to accreditation, Northeastern has received rankings from major publications like U.S. News and World Report as a top national university and best value school. Also, several online graduate programs at Northeastern have received top 50 recognition. 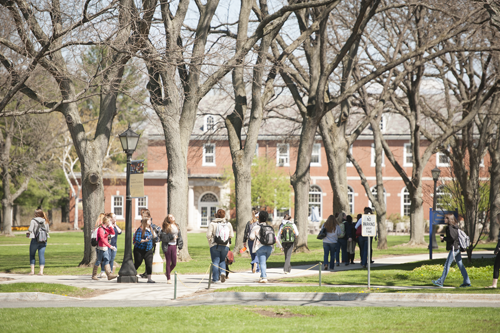 Simmons University is one of our top picks for ABA programs. One of the top ABA programs on our list is the partially online master’s (or Ed.S.) in behavior analysis from Simmons University. Applicants must submit a current resume, statement of purpose, two letters of recommendation, and official college transcripts to be considered. GRE scores are not required. The program offers evening classes designed to accommodate working students. Course sequence aligns with the standards set forth by the Behavior Analyst Certification Board and meets the requirements for the Board Certified Behavior Analyst (BCBA) examination. Major publications like U.S. News and World Report rank Simmons as a top regional university in the North. The school is a top pick for accredited ABA master’s online degree programs. 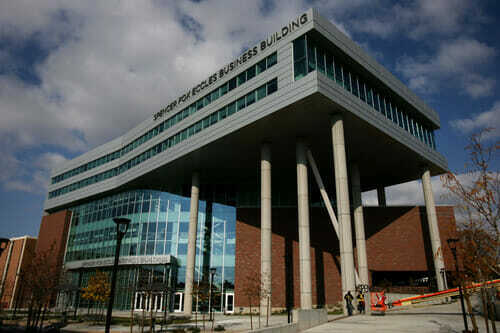 Michigan State University’s master’s in ABA aligns with the BACB standards. Michigan State University offers an ABA master’s degree program that is designed to prepare students to be highly competent behavior analysts in educational settings. Students who complete the graduate degree are eligible to take the examination to become a Board Certified Behavior Analyst. Coursework sequence aligns with the standards set forth by the BACB and includes autism spectrum disorders – assessment and intervention, concepts and principles of behavior analysis, ethics in behavior analysis, experimental analysis of behavior, functional behavior assessment and behavior change, and verbal behavior in education. 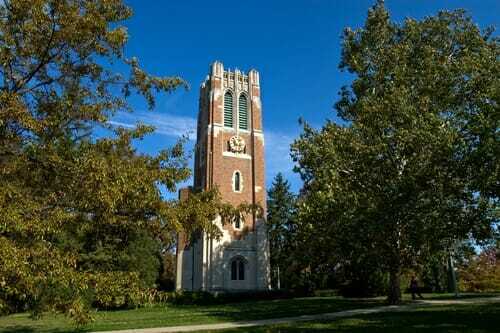 In addition to the reputation of the ABA program, Michigan State has earned top rankings with U.S. News and World Report as a best value school and top national university. Florida Tech’s online master’s in applied behavior analysis is BACB-aligned. The accredited ABA master’s online degree program at Florida Institute of Technology is a BACB-aligned program that can be completed both on campus and via distance learning. Graduates of the master’s program can also pursue further study in the discipline by choosing to obtain a PhD at Florida Tech. Some of the courses offered for the ABA master’s include behavioral and functional assessment, ethical and legal consideration for behavior analysis, introduction to organizational behavior management, and radical behaviorism. Florida Tech is ranked and accredited. Major publications like U.S. News and World Report rank the school as a top national university. 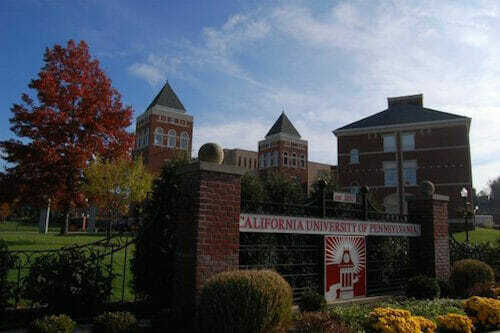 California University of Pennsylvania offers an accredited master’s in applied behavior analysis. One of the top online ABA programs on our list is the online master’s in applied behavior analysis at California University of Pennsylvania. The university offers three tracks, including the M.Ed. in special education (autism track), the M.Ed. in special education (general track), and the Board Certified Behavior Analysis preparation certification track. All programs prepare students for the BCBA examination and offer coursework that aligns with BACB requirements. When attending full time, students may complete the master’s degree in just four semesters, although additional time is available. California University of Pennsylvania is ranked by U.S. News and World Report as a top regional university in the North and is one of our top choices for ABA master’s degree programs. University of Massachusetts offers an ABA program that’s BACB-certified. While the master’s in psychology at University of Massachusetts is not an online ABA master’s degree, it is an accredited ABA program that earns a spot on our list. This on-campus ABA program allows students to earn a master’s in psychology with an applied behavior analysis (ABA) focus in just seven semesters. Coursework aligns with the standards set forth by the BACB and prepares students to sit for the Board Certified Behavior Analyst (BCBA) examination. Some of the required courses include behavioral assessment, behavioral interventions, ethics and professionalism in ABA, research and design in ABA, and statistical methods in psychology. Admission requires an earned bachelor’s in psychology or closely related field with a minimum undergraduate GPA of 3.0. 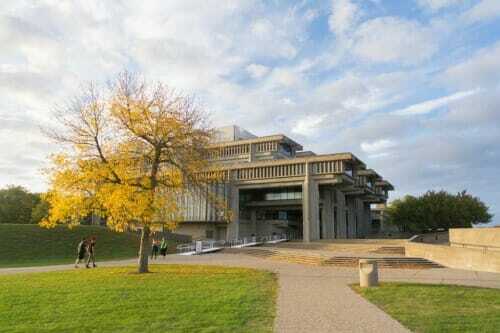 UMass is ranked by U.S. News and World Report as a top national university and top public school. The master’s in applied behavior analysis program at University of Saint Joseph has part-time and full-time options. One of the top accredited ABA master’s degree programs on our list is the master’s in applied behavior analysis at University of Saint Joseph. Classes meet weekday evenings during traditional 15-week academic semesters during the fall and spring and during summer sessions. When enrolled on a full-time basis, students can expect to earn their degree in two years, while part-time students can complete their degree in three years. To be eligible for admission, students must submit official transcripts from regionally accredited institutions, two professional letters of recommendation, personal essays, and a complete application and resume. The University of Saint Joseph is ranked by U.S. News and World Report as the 78th best regional university in the North and the 33rd best value school. 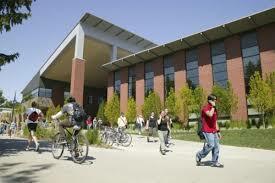 Central Washington University offers a master’s in applied behavior analysis – BCBA-certified. One of the most affordable ABA programs on our list is the master’s in applied behavior analysis at Central Washington University. The program is designed to prepare students to become Board Certified Behavior Analysts and to work with a variety of populations, such as individuals with autism, intellectual disabilities, and traumatic brain injuries. Coursework aligns with the Behavior Analysis Certification Board as meeting requirements for eligibility to become a BCBA. These courses include basic principles of behavior analysis, behavioral assessment and observation, and ethics in applied behavior analysis. Central Washington University ranks as the 44th best regional university in the West and the 10th top public school by U.S. News and World Report. University of Utah offers the most affordable master’s in applied behavioral analysis on our list. The most affordable master’s in applied behavioral analysis on our list is the 30-credit ABA program offered by University of Utah. This accredited ABA program requires a bachelor’s degree from an accredited institution for admission. Also, students must submit GRE scores with a verbal and quantitative score at or above the 40th percentile. All courses are taught by university professors and include ABA concepts and principles, advanced topics in applied behavior analysis, ethics and professional competencies in applied behavior analysis, functional behavior assessment and treatment, and measurement in single subject design. The institution offers accreditation and a solid reputation with major publications like U.S. News and World Report. U.S. News ranks University of Utah as the 110th best national university and 136th best value school in the country. This concludes our list of the 10 best ABA master’s degree programs for 2018.